You definitely fight a few humans, but most of your time playing Nioh is actually spent slaying supernatural beings. Having recently risen from the underworld, these demons and monsters haunt the game’s various environments. They’re among the living for a pretty good reason. The demons and monsters which you’ll come across in the game world are supposed to be the products of human cruelty. Attracted by pain and anguish, these yokai are drawn to sites of slaughter like battlefields and crime scenes. 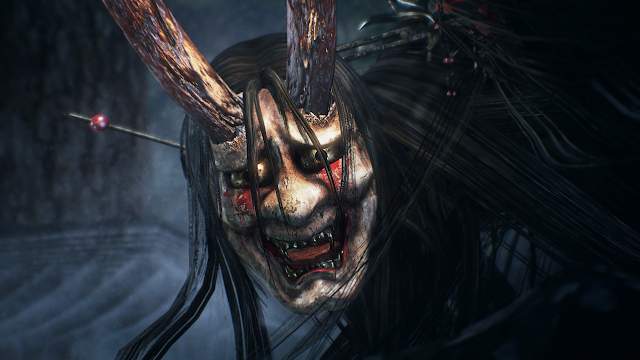 Set in Japan during the Sengoku period, Nioh takes you everywhere from Tohoku to Kyushu in search of such supernatural beings. Following in the footsteps of ruthless warlords like Oda Nobunaga, Toyotomi Hideyoshi, and especially Tokugawa Ieyasu, you’ll visit place after place where acts of disturbing brutality were apparently carried out. Your job is to clean up the mess. While few games even depict what comes after conflict, Nioh in other words has you healing the spiritual wounds of war. You basically cleanse the country of its ritual impurity. There are dozens of different locations in the game, but their associated stories make Mount Hiei, Futamata, and Sekigahara truly stand out from the rest. These places are all supposed to have seen unspeakable suffering. You can explore Mount Hiei shortly after entering the Kinki region, but you won’t find much in this part of the game world apart from the smoldering ruins of a temple called Enryaku-ji. Home at one point to hundreds of peaceful monks, the building was apparently burned to the ground after a bitter siege and bombardment by Oda Nobunaga. His attack turned into a massacre. Surrounding the place with soldiers, he ordered the refuge seekers within its walls to be systematically slaughtered. Filled with a variety of different demons and monsters, the area definitely reflects this desecration. There’s one yokai in particular which truly symbolizes the ritual impurity of this supposedly sacred site, though. Warped by so many murders, the temple’s guardian spirit, White Tiger, has apparently lost its mind, becoming a sort of bloodthirsty beast. 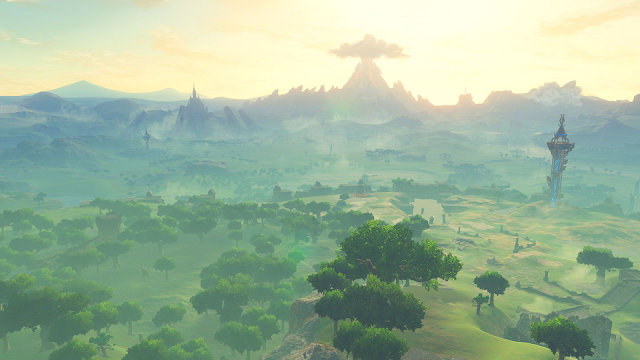 Mount Hiei isn’t the only part of the game world with a sad story. Explore the area for long enough and you’ll find that Futamata is haunted by its own demons and monsters. Hiding amidst the ruins of a temple called Seiryu-ji, the angry ghost of Tokugawa Ieyasu’s wife, Lady Tsukiyama, is the reason for their appearance among the living. Searching for some way to secure the status of her children, she seems to have somehow run afoul of Oda Nobunaga. Shortly after watching her son, Matsudaira Nobuyasu, commit suicide by seppuku, she was put to death by her husband as a sort of political gesture. Becoming the Ogress, Lady Tsukiyama was apparently filled with sadness and hate when she breathed her last breath. She became a victim of the turbulent times. The story culminates in a clash of arms between the forces of Toyotomi Hideyori and Tokugawa Ieyasu at Sekigahara. The result of this huge battle is an equally huge yokai born from the blood of countless fallen soldiers. 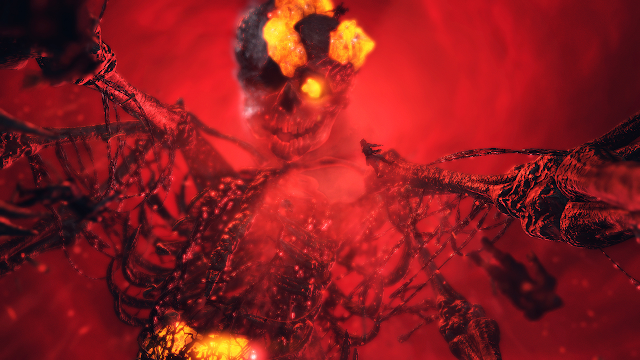 Burning with pain and anguish, this towering skeleton, Gashadokuro, is a truly terrifying sight to behold. With its blood-soaked bones and sagging strips of flesh, Gashadokuro is definitely revolting, but a certain something leaves it feeling pretty pitiful, too. You’ll come across the wretched creature as it writhes in agony at the bottom of a colossal crater. The screams and cries of this yokai are practically ear piercing. Symbolizing the ritual impurity which necessarily results from so much loss of life, Gashadokuro is a reminder that war always comes with a crippling cost. While most games focus on the front lines, Nioh is concerned with what war leaves behind in its wake. Asking you to clean up the spiritual mess of men like Oda Nobunaga, Toyotomi Hideyoshi, and Tokugawa Ieyasu, Nioh is a call to consider the true cost of conflict. The game leaves you wondering whether anything positive could possibly come from a calamity like the Sengoku period. The plot turns around Tokugawa Ieyasu's attempt to rid the world of war. Making you follow in his blood-soaked footsteps, Nioh asks you to meditate on the meaning of his undertaking. While he managed to unify Japan, the price that he paid for peace was a period of unspeakable suffering which left a scar on the soul of his country. Did the ends in this case really justify the means? 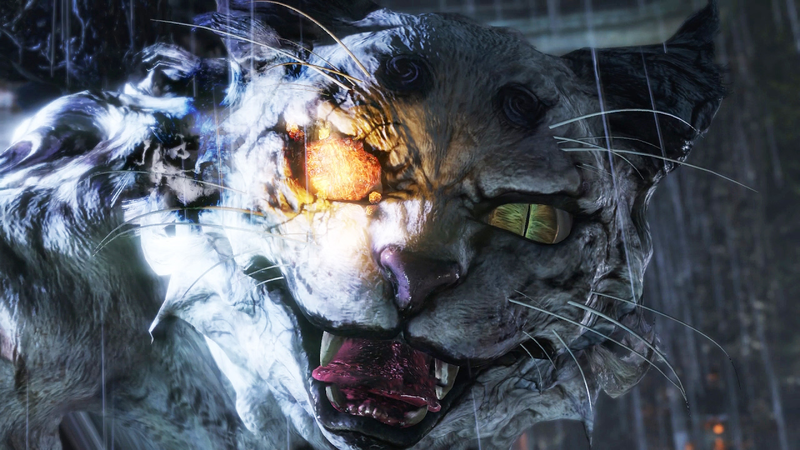 Showing you the spiritual wounds which he inflicted, Nioh definitely calls this into question. The game is basically about whether so much slaughter was actually worthwhile. Pondering the moral validity of violence in these purely historical terms would be to miss the point, though. 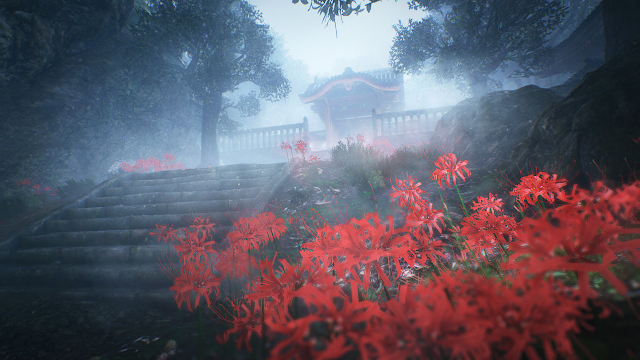 With its cliffhanger ending, Nioh encourages you to consider the present. Justin is a game journalist. He's also a pilot and professional field archaeologist.